As an International Dark Sky Park, Oracle State Park offers exceptional conditions for viewing the wonders of the night sky. 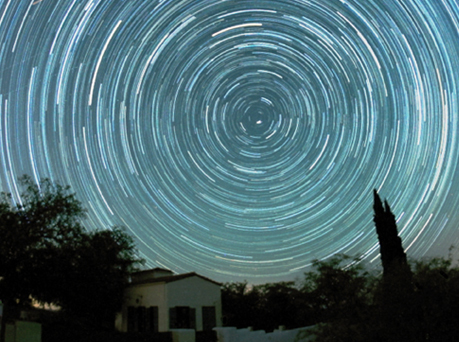 Come to one of our Star Parties and behold the wonder for yourself! 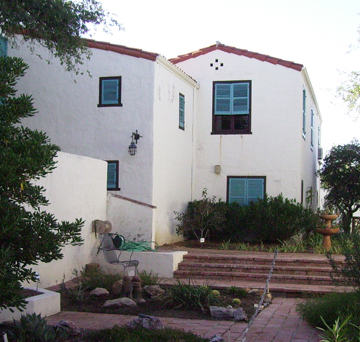 This 1930's Mediterranean-Revival Style ranch house is also a museum of period memorabilia and paintings. The grounds also make a beautiful backdrop for weddings!